Welcome to the SGA Virtual Homeschool Blog. Our blog is dedicated to a diverse online and offline community of homeschool, earth school, and unschooling learning experience. 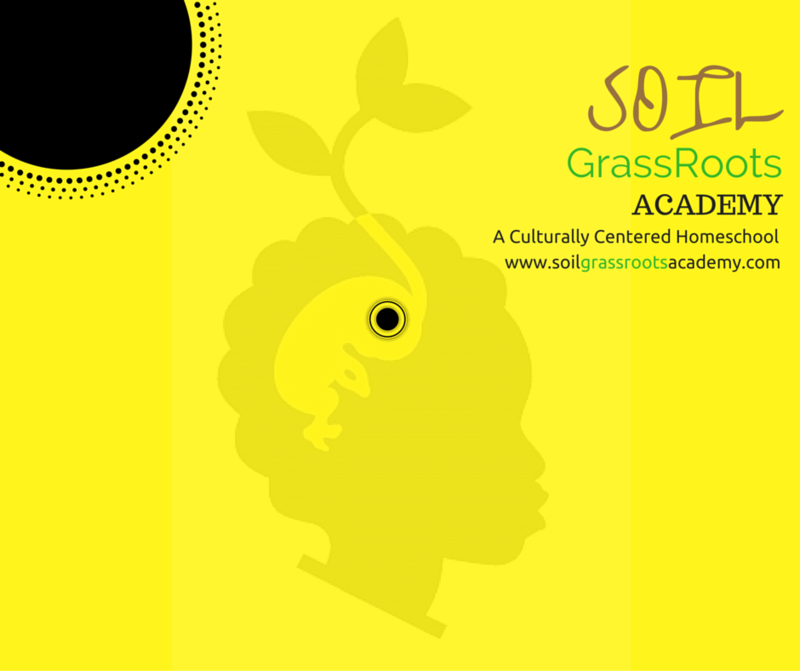 Here we will share stories, tips, and ideas on how to build a positive and constructive homeschooling environment. We will sometimes post about affiliate products and services that you are at not obligation to entertain. We thank you for visiting and we welcome you to our community website. We are also looking forward to building life long relationships with our members and guest readers. We know that you will really DIG our platform. Again - Welcome to SOIL!